We are absolutely buzzing at the news that PDC and World Grand Prix Champion Daryl SUPERCHIN Gurney will be our new football and hockey team sponsor. 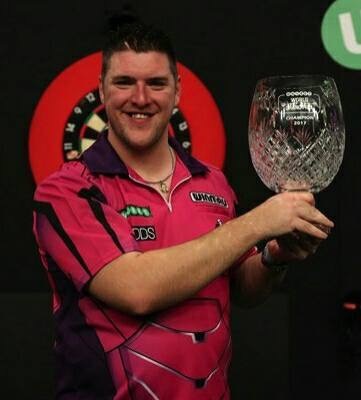 Daryl has also agreed to visit school to meet some of his fans at our Darts Club. Everyone at #TEAMLISNEAL wishes to thank Daryl, MDA Promotions and Hayley Gurney for their support and goodwill.